This item is selling for $84.99 on eBay. 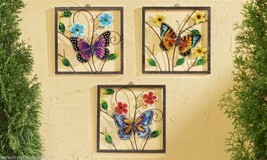 Great indoor or outdoor wall decor. 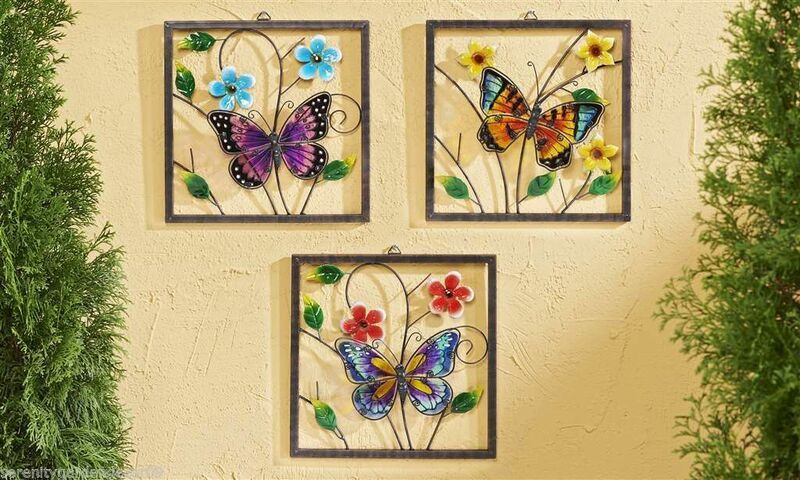 Butterfly design with colorful flower display. I will combine shipping for all items bought in my store on the same day. Please check out my store for more great items at serenitygardendecor09.